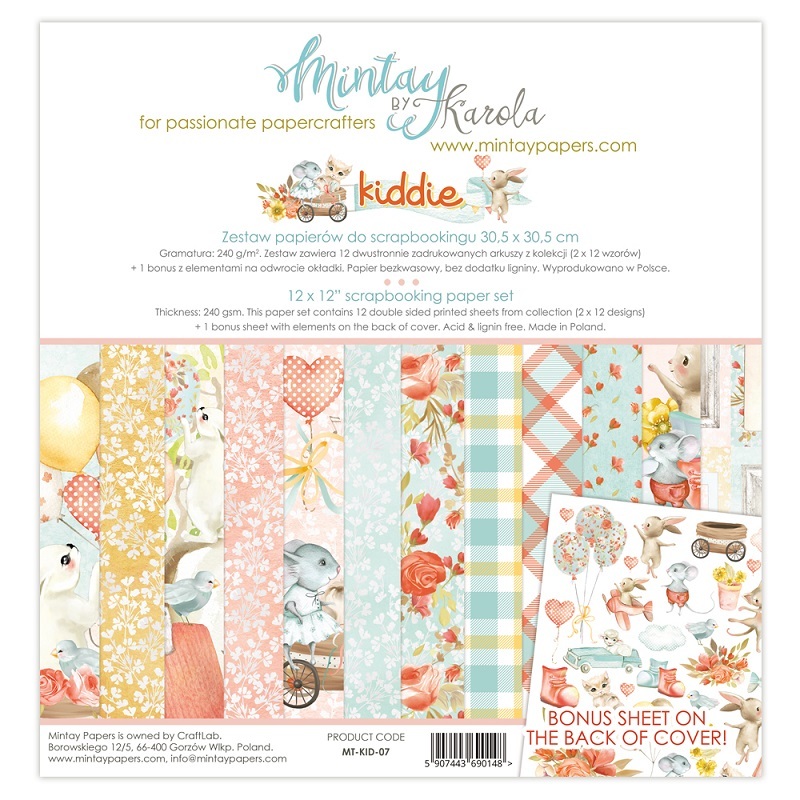 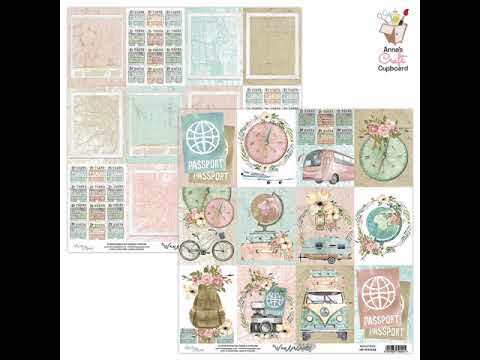 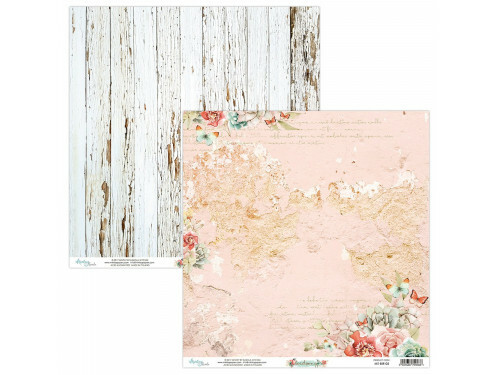 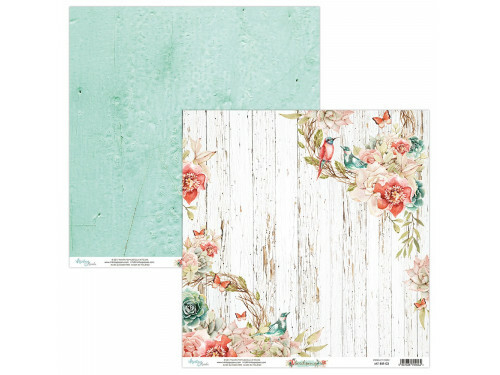 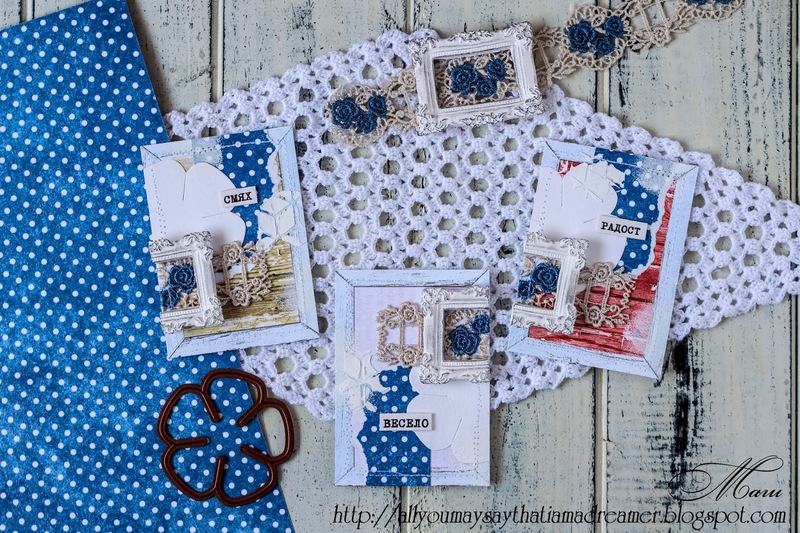 Scrapiniec "Fern" collection and new Mintay papers " Lovely day"
I'm Maggie and I'm an ATC addict. 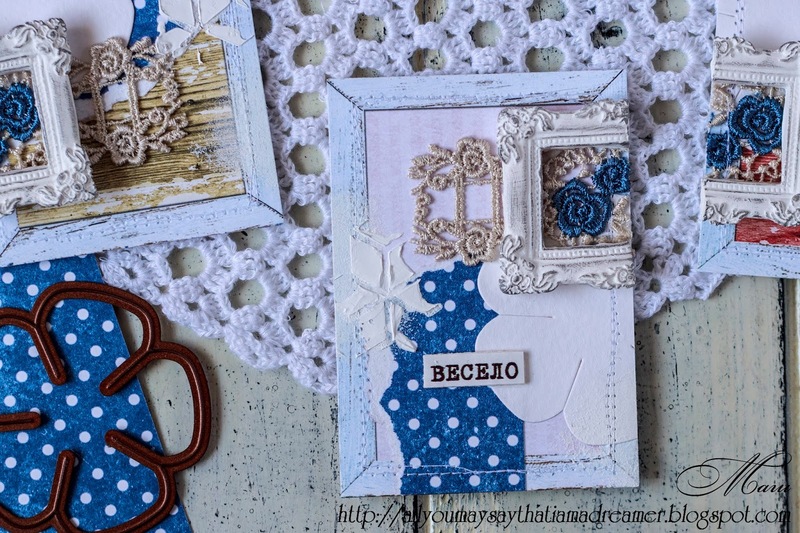 😃 Today I show you my newest ATC's "Frames". 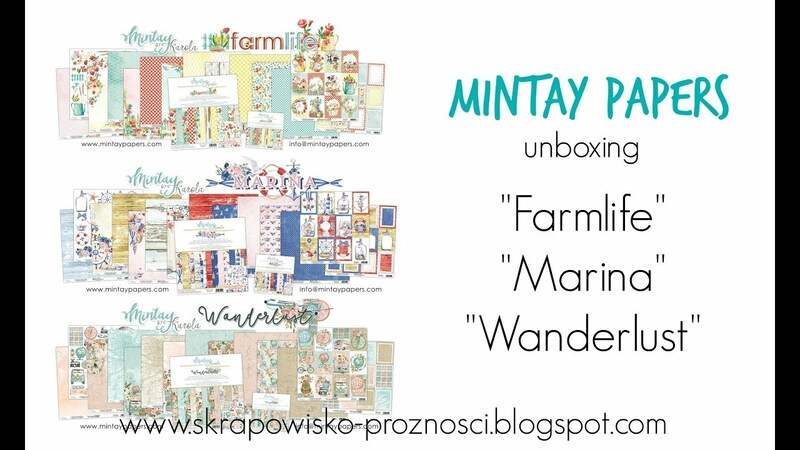 I used the beautiful Mintay Marina papers. 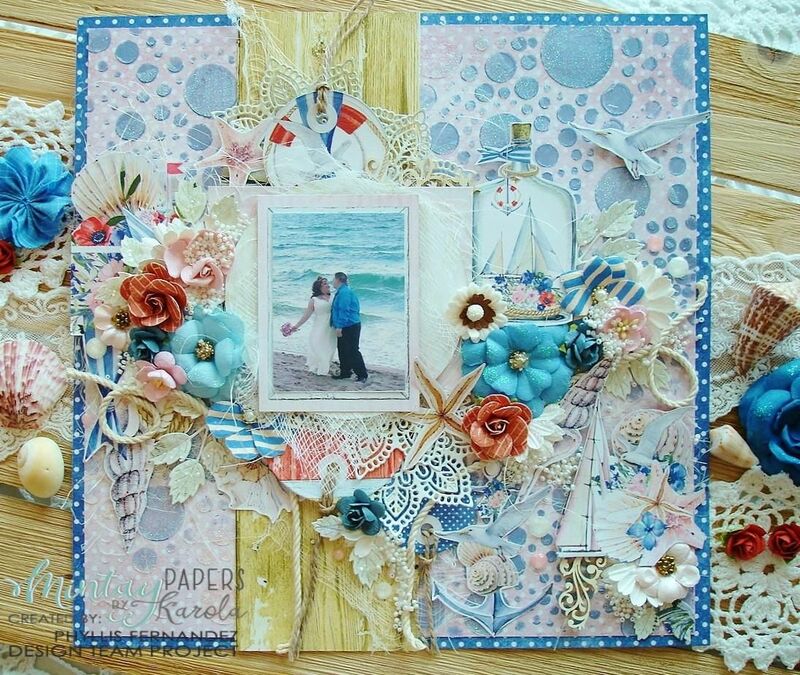 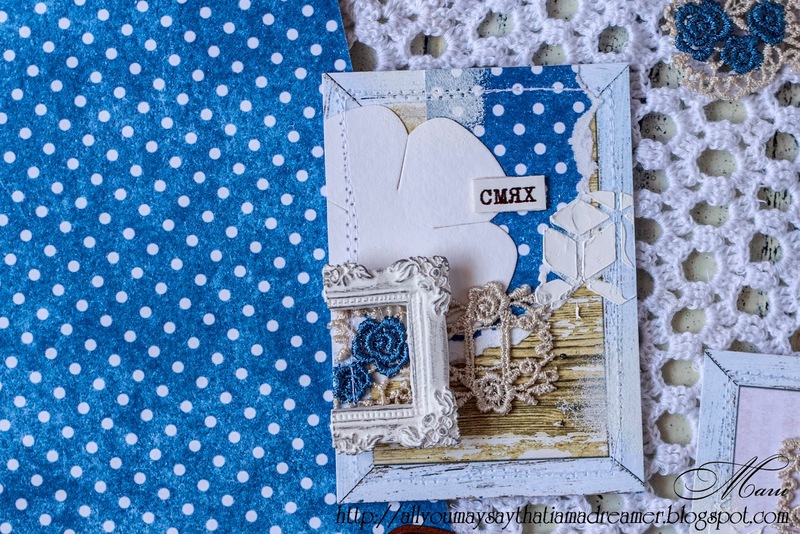 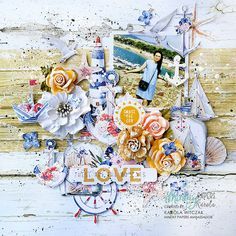 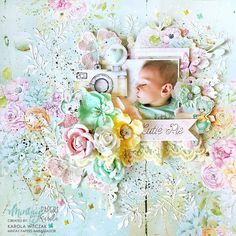 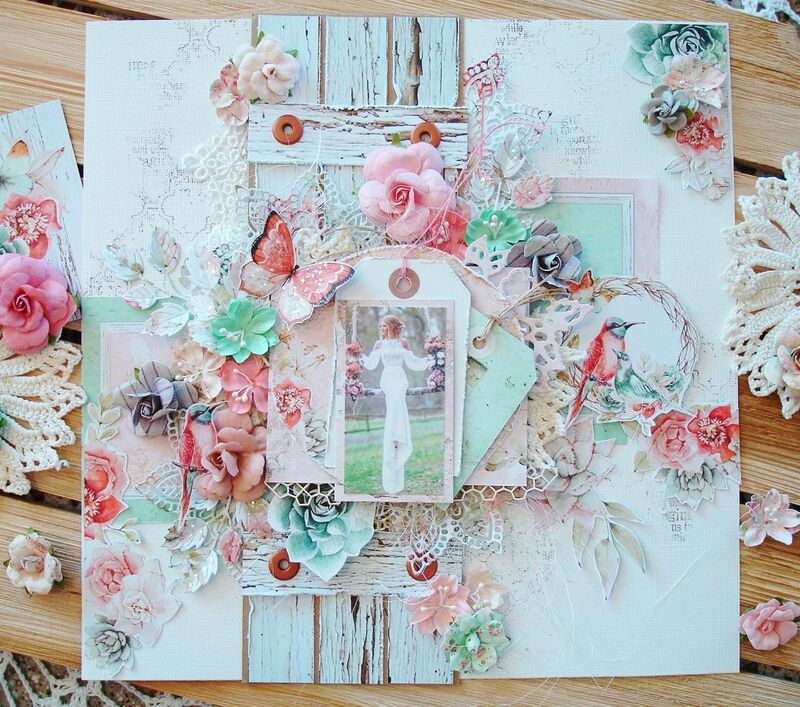 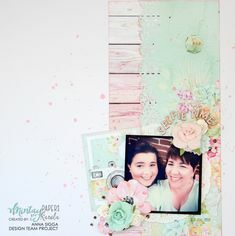 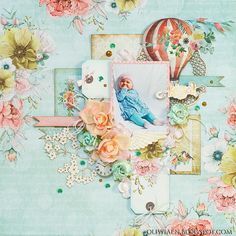 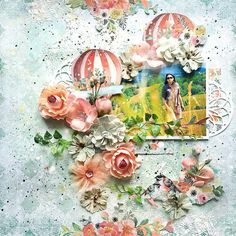 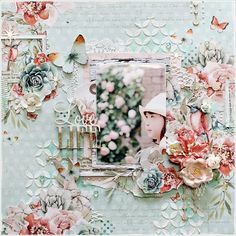 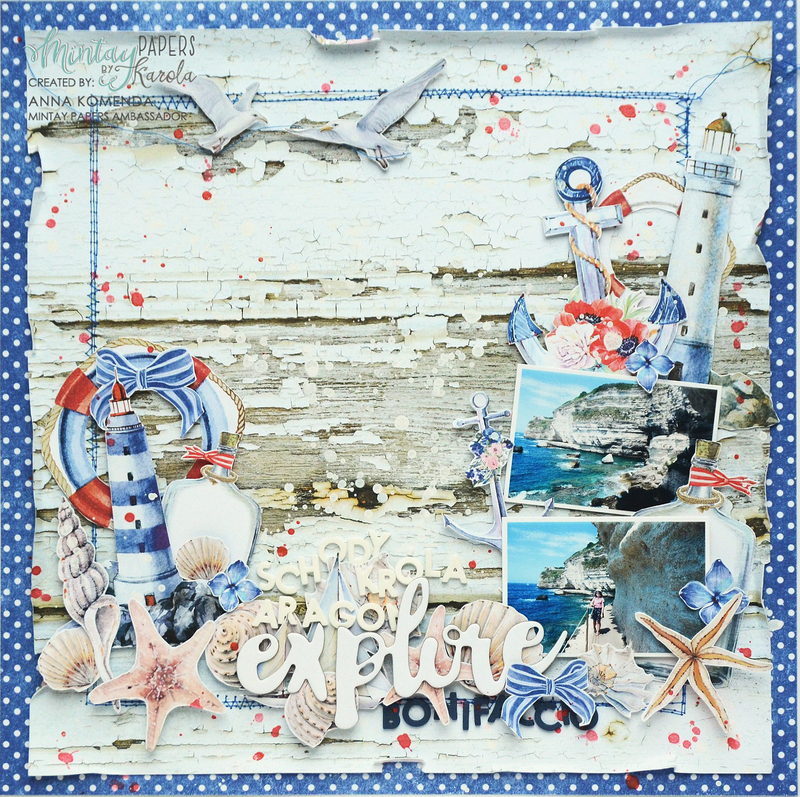 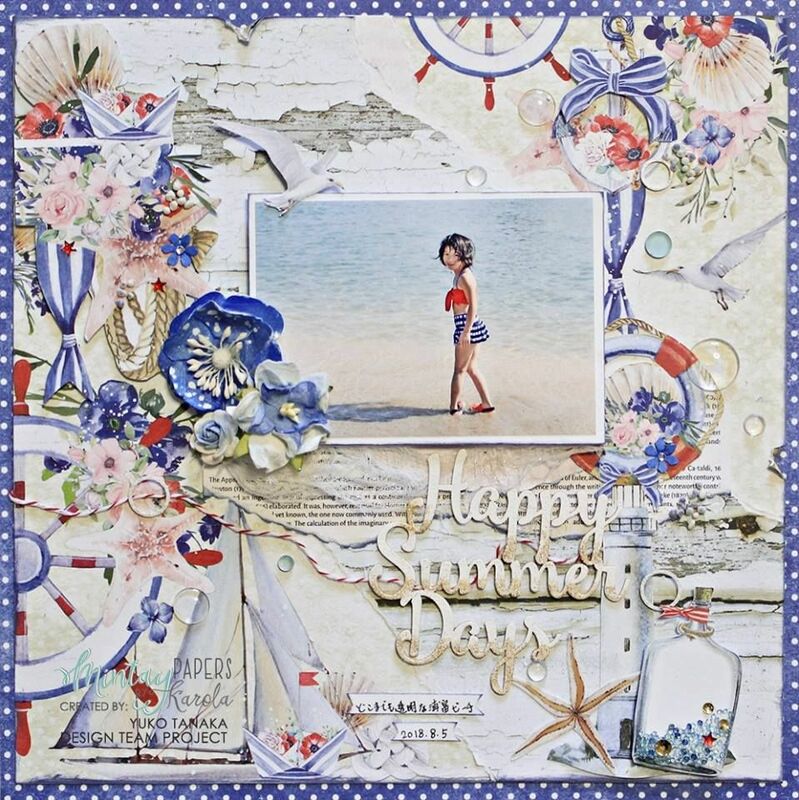 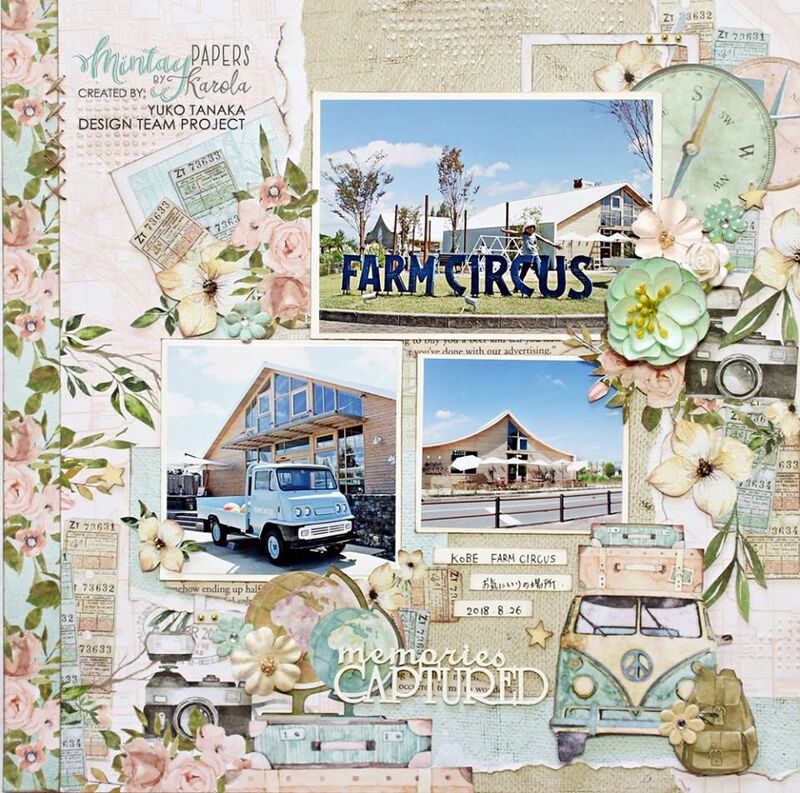 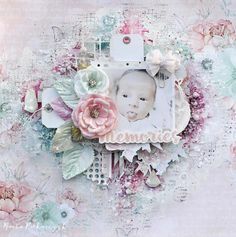 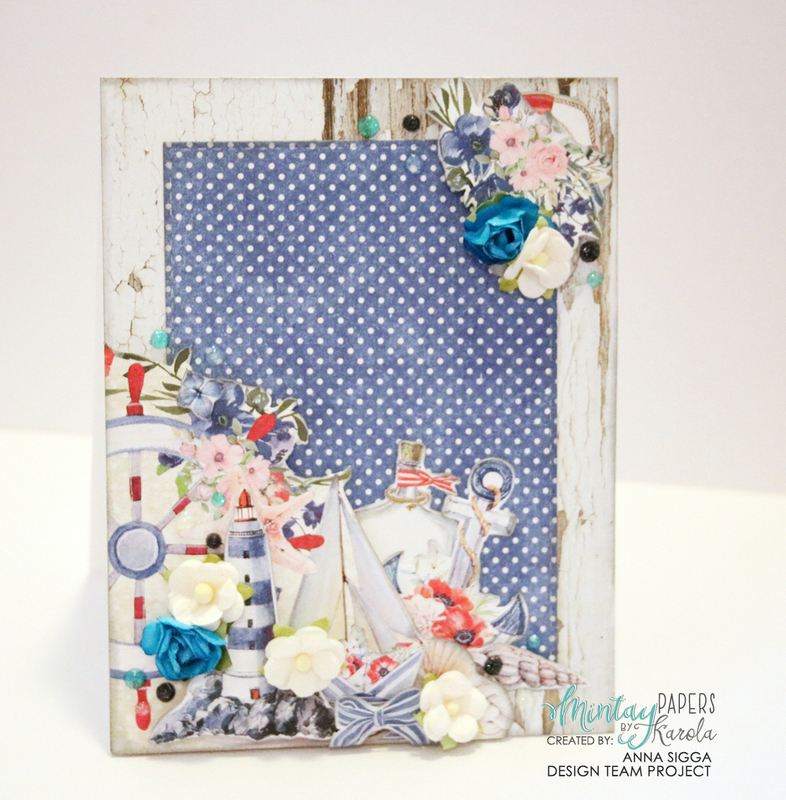 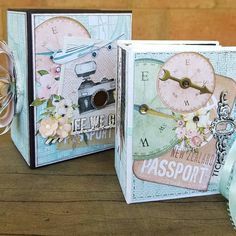 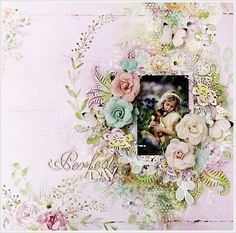 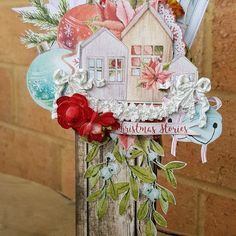 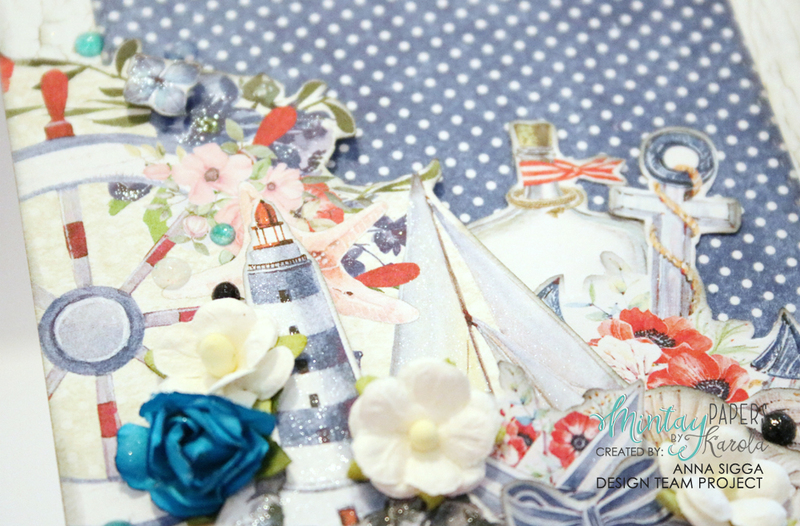 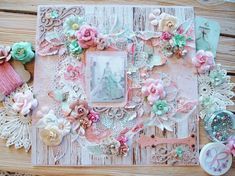 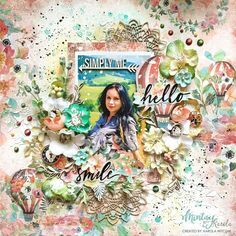 Hi Everyone, I am here again today with a sweet layout made using lovely papers from Mintay Papers. 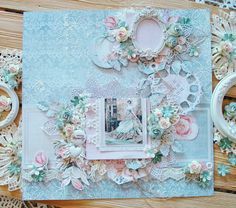 All of their collections are super pr.